DBTY! 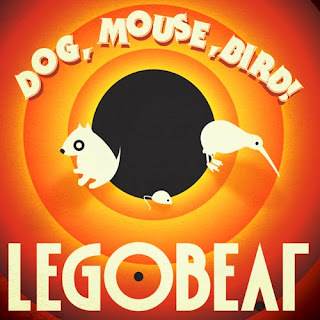 : Legobeat: Dog, Mouse, Bird EP! New, awesome release from Legobeat on PBP Records - three original tracks, two heavy remixes from Cocotaxi and Woo Banger. Buy the full EP here.